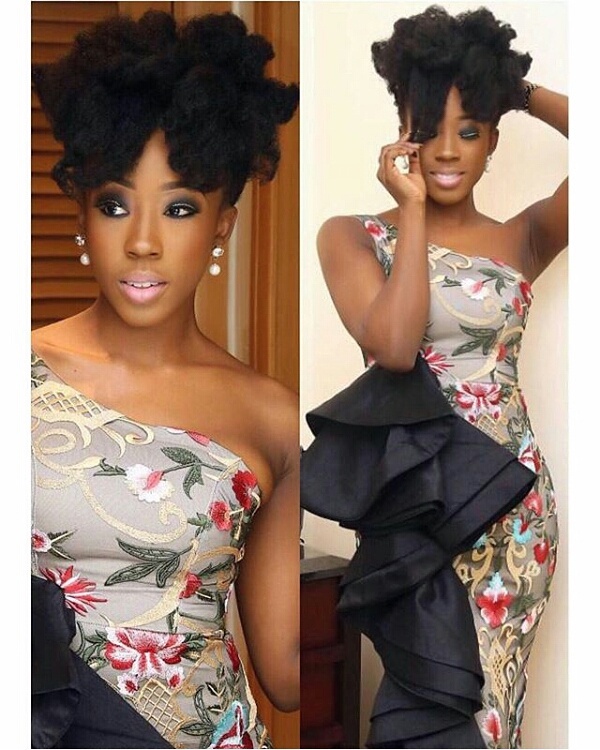 Beautiful Nollywood actress Beverly Naya took to her IG page to flaunt her natural hair as she gives tips on how to maintain a natural hair. "The beautiful thing about natural hair certainly lies in its versality. Once in a while, I blow dry my hair using medium heat just to get this texture"
Now you know Ladies, so go get yourselves that Naya look!